Are you planning on moving to Texas or moving your place of residence or business within Texas? No problem! There is no need to wait to sign up with any of the various excellent OUR Energy plans until after your move. Sign up now, move tomorrow and we’ll make it easy! Whether you’re looking for energy companies in Houston, electric companies in Dallas or Fort Worth electric companies we’ll make your move a breeze! 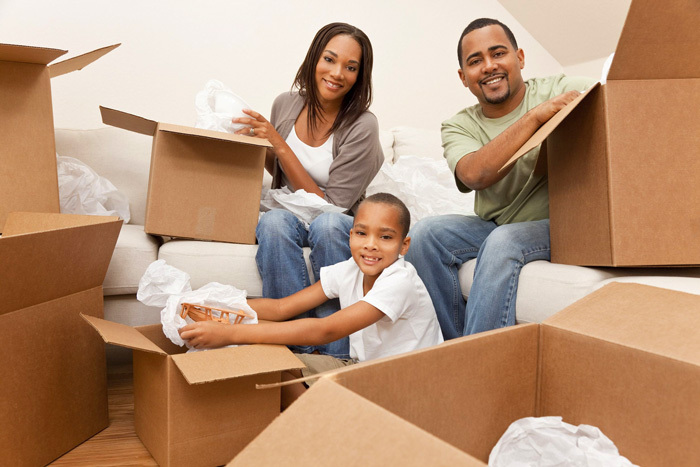 We offer same day move ins as well as out of cycle switches. Questions About Switching? Contact Us!